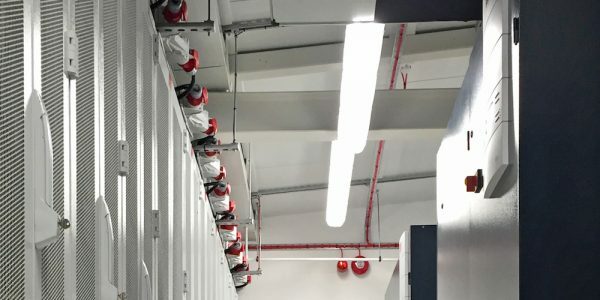 2bm are acknowledged as one of the leading providers of innovative data centre design and build services – specialising in the design and build of new as well as the refurbishment and upgrade of existing computer rooms and data centres. 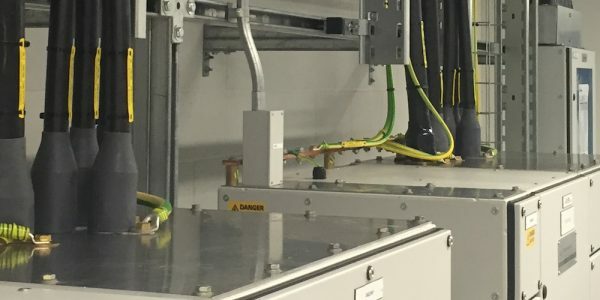 We pride ourselves on our ability to install, supply and commission data centre facilities to the highest specification and without compromising on quality, we meet even the tightest deadlines. 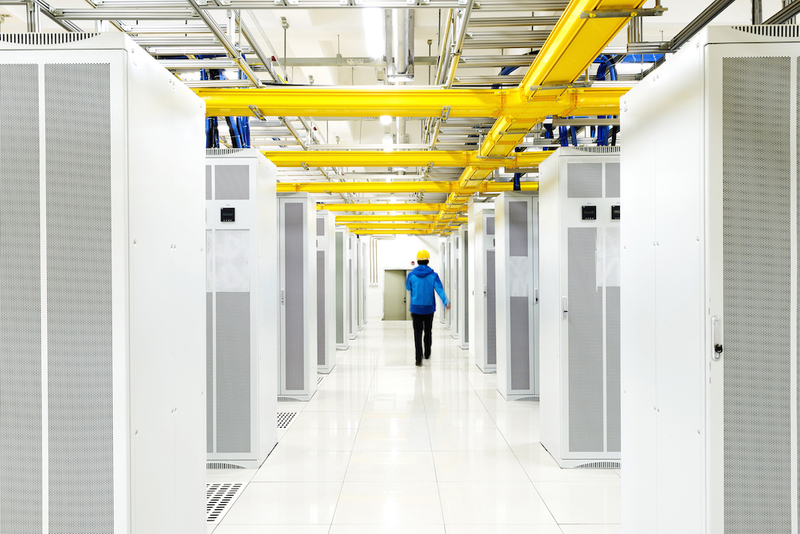 Some of 2bm’s wealth of data centre build experience include working within restricted buildings, live environments and high security areas. 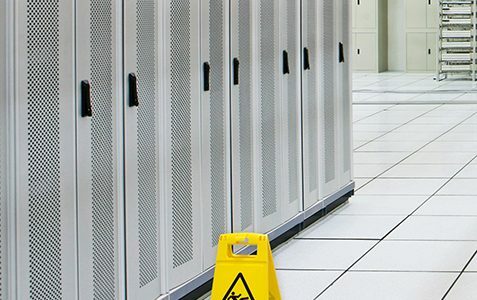 From a small computer room housing just a handful of racks in an existing building to a standalone high performance computing facility, you will experience the same unparalleled level of service. 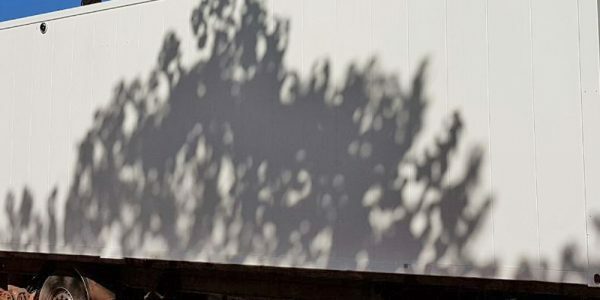 Our customers are our partners. 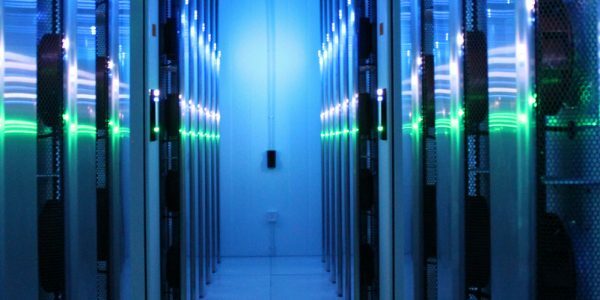 2bm’s team of experts will work closely with you and your stakeholders to ensure we have a full understanding of your needs and concerns, as well as the role a data centre plays in you achieving your goals. 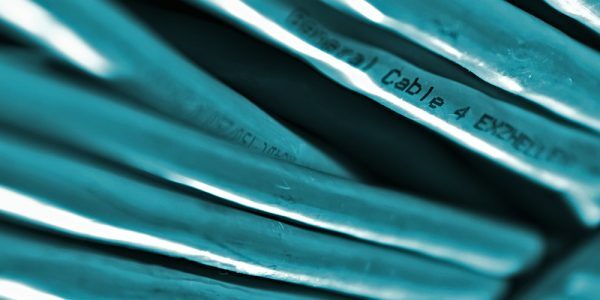 Our experts will make sure that each stage is signed off and verified, ensuring you are always up to date and informed throughout the project delivery process, which helps us to deliver the most cost effective, energy efficient, scalable solution. Our CEEDA Approved Partner status represents our commitment to building data centres fit for the future. It also signifies the energy efficient and best practice processes we undertake when delivering a project to CEEDA standards. If you would like to know more or discuss a design and build project, please contact one of our experts. We will be delighted to talk about your requirements as well as highlighting the options available and the benefits each will bring to your business.